As hard as I try to find or make great gifts I always end up giving some gift cards. Sometimes it’s because I just can’t think of something awesome and I know they would appreciate an Amazon Gift card much more than random things or because I want to give them an experience type of gift like a trip to the zoo or a 90 minute massage on me. And sadly sometimes it’s because it’s ahem 3 days before gift giving day and I still need something! 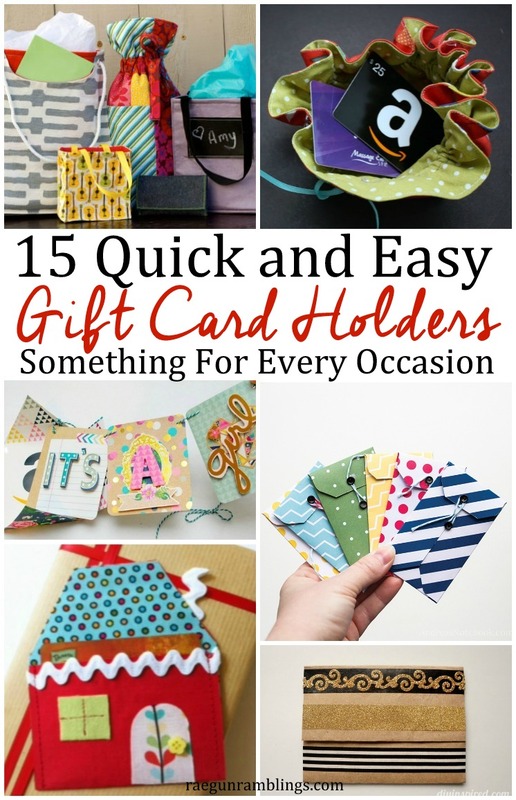 Whatever the reason I like to try and give a fun handmade gift card holder with the card when I can. 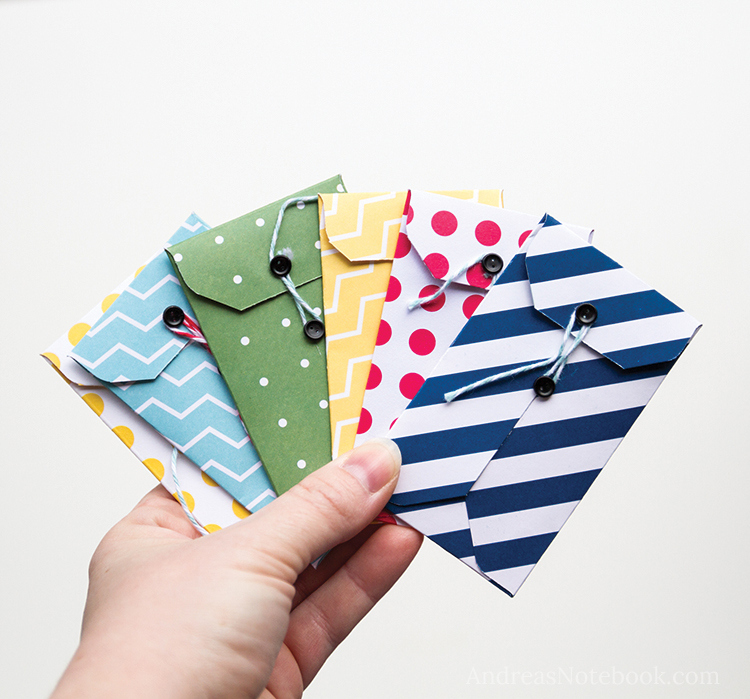 Aren’t these stitched gift card envelopes just the cutest?! I love them. 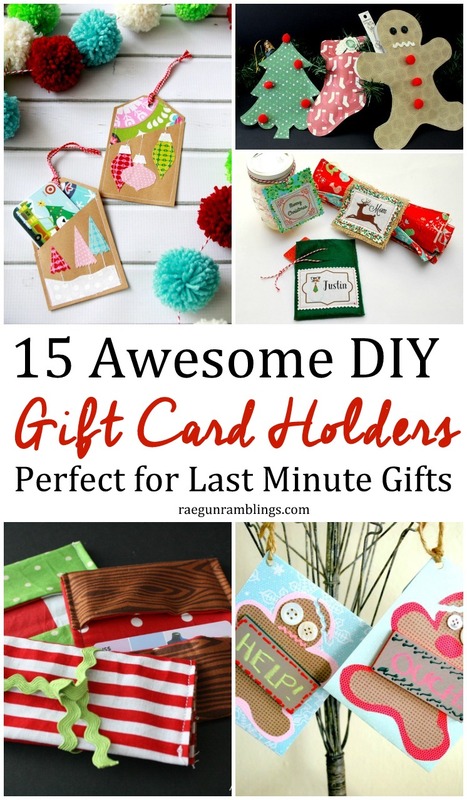 They are a great use to little bits of awesome fabric an make a basic gift card gift so special so easily! Want something a little nontraditional? 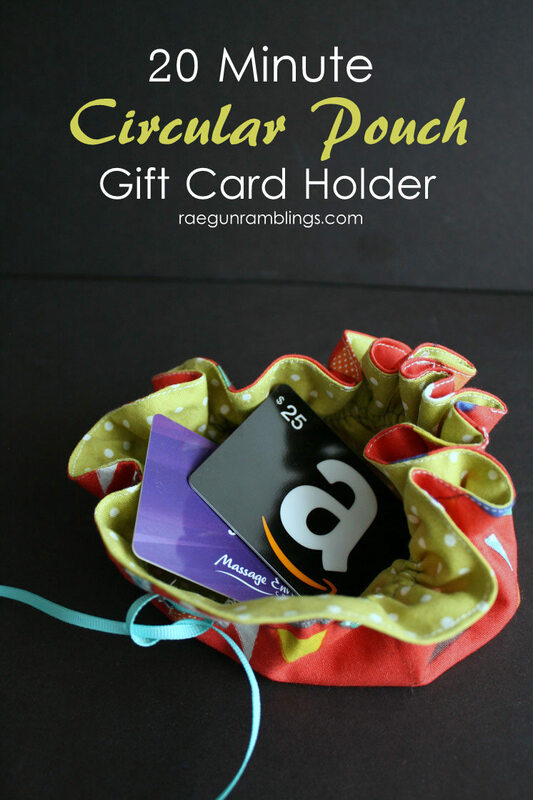 These DIY circular pouches are sized just to fit a few gift cards and work double duty as a reusable bag after the gift giving is done! I love the shape of this simple gift card holder. And you can personalize it super easily by using different types of paper. 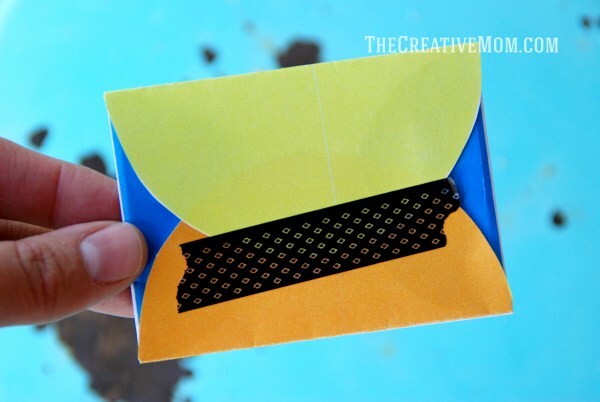 Since scrapbook paper comes in so many crazy options these days you can really make an envelope perfect for your recipient (or something basic enough that it could work for anyone). 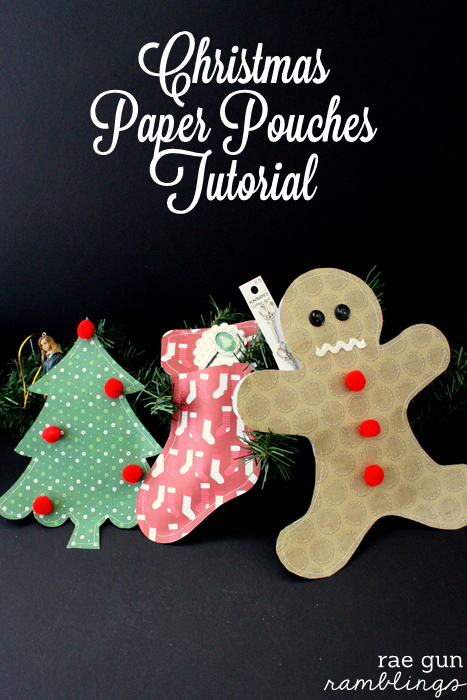 Make some sewn paper pouches to hide a gift card (or other fun small trinkets in) to make an awesome gift giving package that will be lots of fun for your recipient to open up. 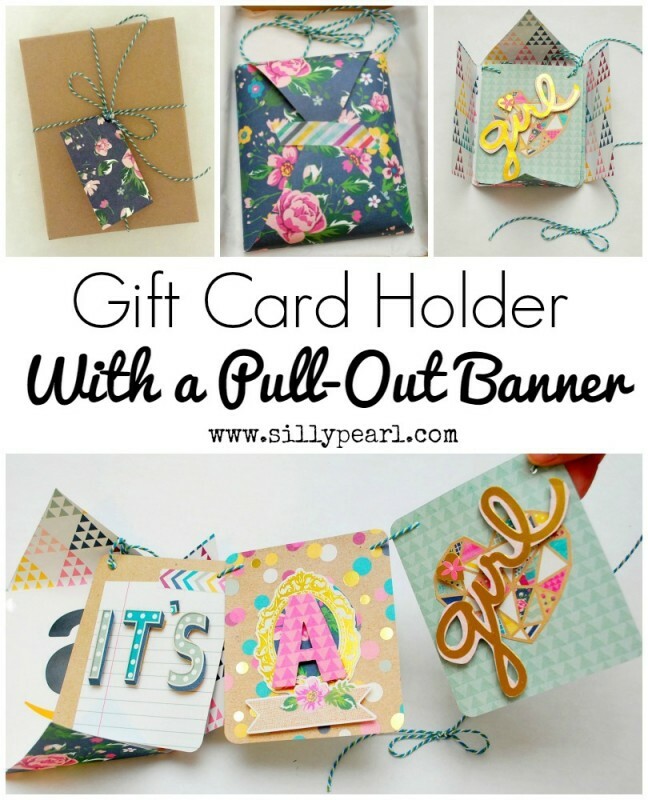 This gift card holder has the cutest pull out banner. Adorable right!? This would be fun to customize for so many occasions or just for little just because I like you gifts! Do you have a little monster on your gift list? Or someone who appreciate the cute and quirky. Those people can be the hardest to buy for. If you don’t get their style or don’t know what they already have it can be really hard to get something you know they will like. SO this Monster gift card holder is the perfect solution! I don’t know about you but I’d HAPPILY accept an Amazon gift card. It’s so fun to have Amazon $$ to spend. This envelope has a fun Amazon logo inspired “You are Amazing” on the other side! 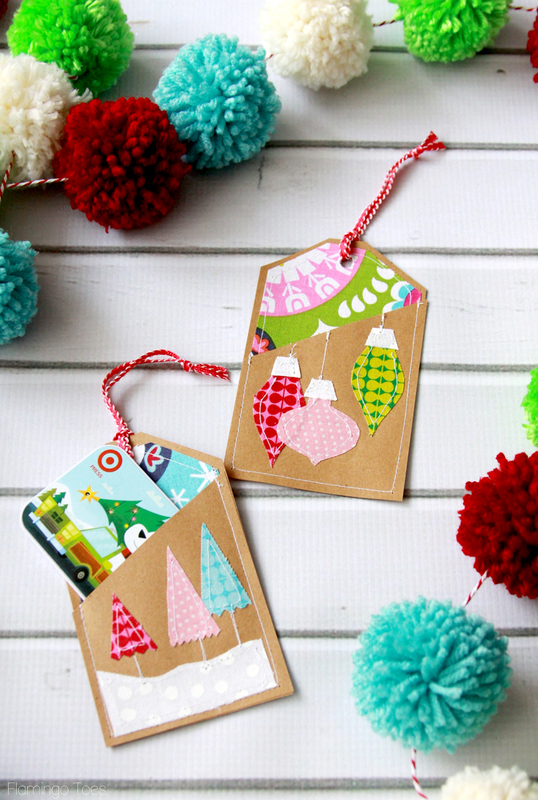 Aren’t these simple paper gift card holders the cutest? I love that all they are are cut paper. That’s my kind of project. 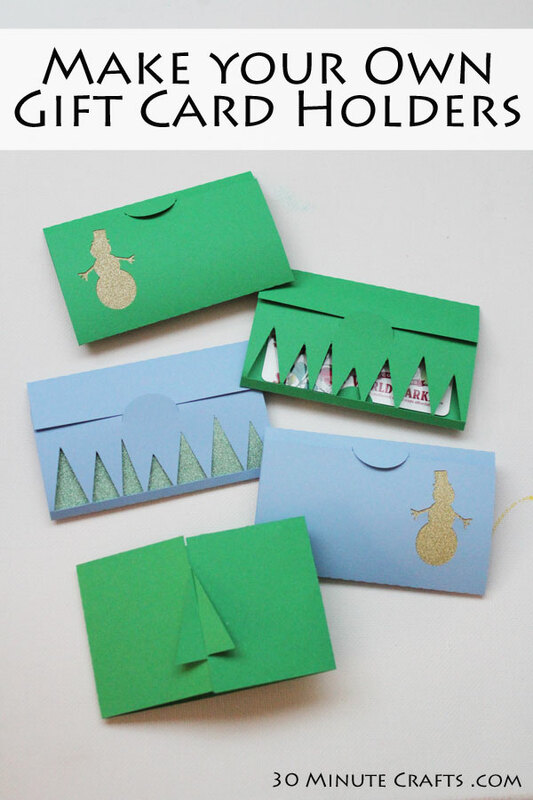 Hop over to get the Gift Card Holder cutting files and make your own. 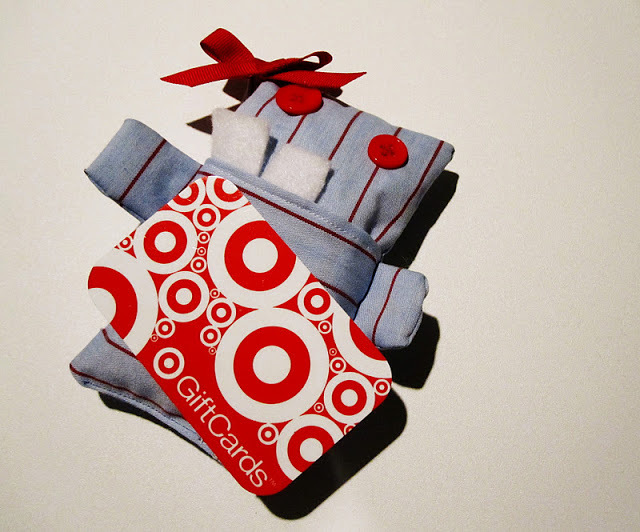 If you’re giving the gift of target you need to check out these darling free printable gift card holders! They are perfect for teacher gifts! Do you have those brown paper bags laying around your house? 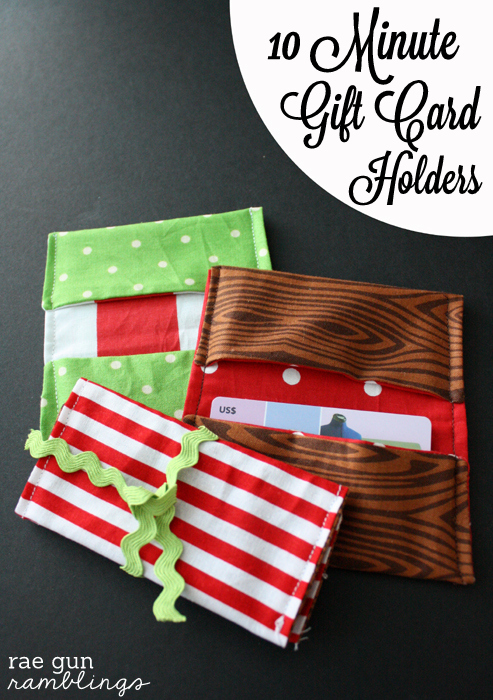 Great you can make up a few of these cute paper bag gift card holders! 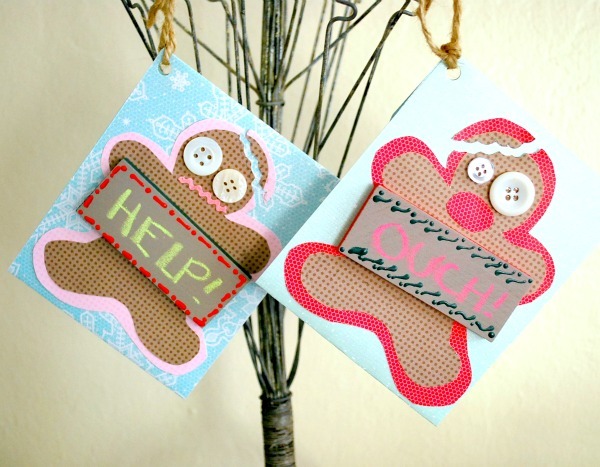 How cute is this silly gingerbread man gift card holder? 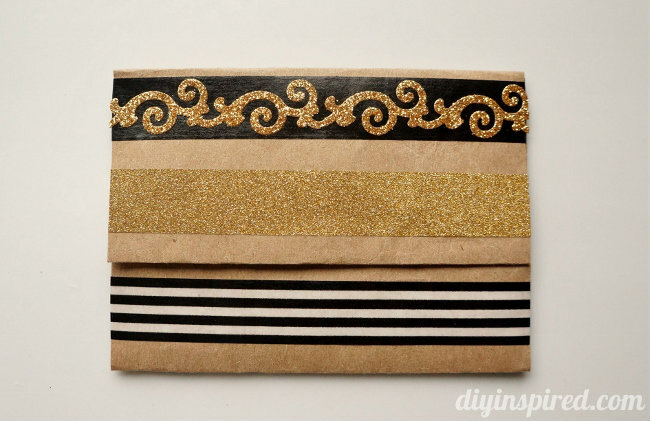 This would be the perfect little project for using up random craft remnants! This is the perfect project for fellow scrap hoarders! 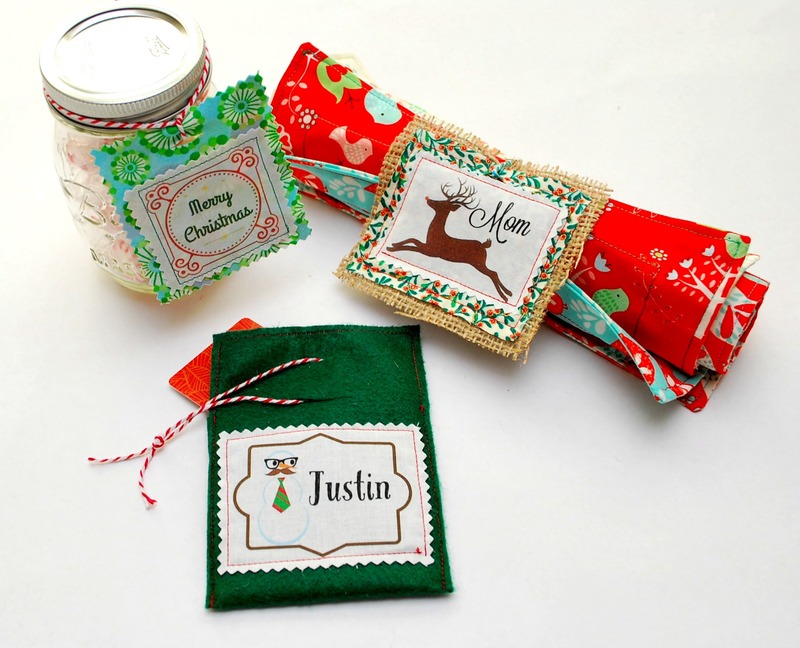 Turn your left over fabric pieces into darling personalized fabric gift tags and gift card holders. 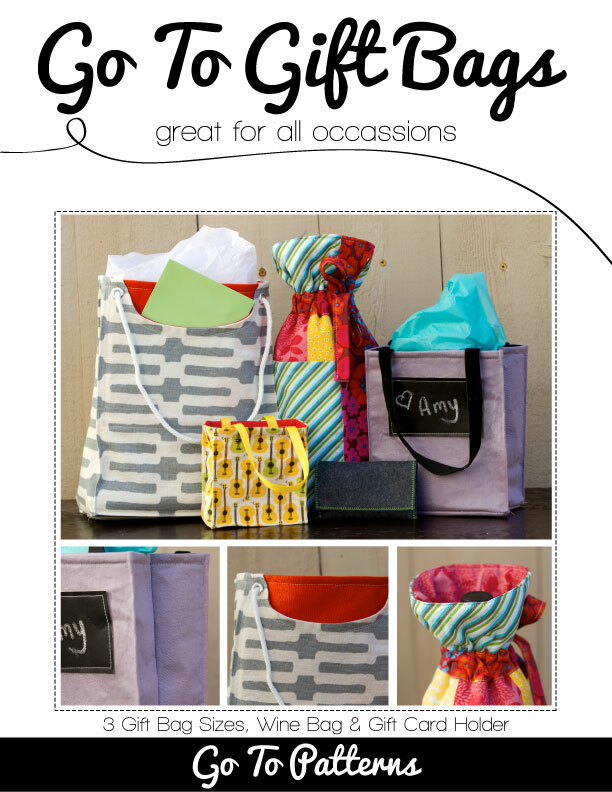 Make sure to snag this great pattern to whip up some darling fabric gift bags or a simple gift card holder. So cute and cuts down on the trash big time! 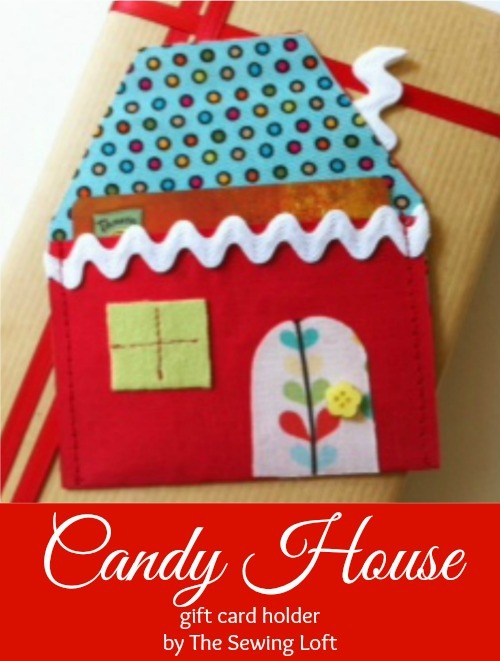 I am dying from cuteness over this fabric house gift card holder. This is also a great fabric buster project. I love how you actually end up giving an awesome gift card and a cute reusable pouch all at the same time. Love this roundup! SO handy for the holidays!